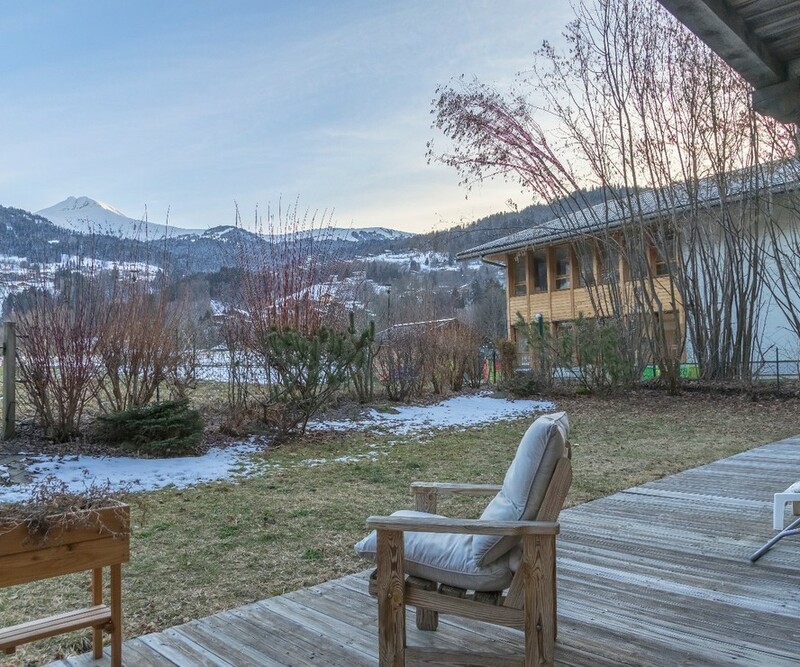 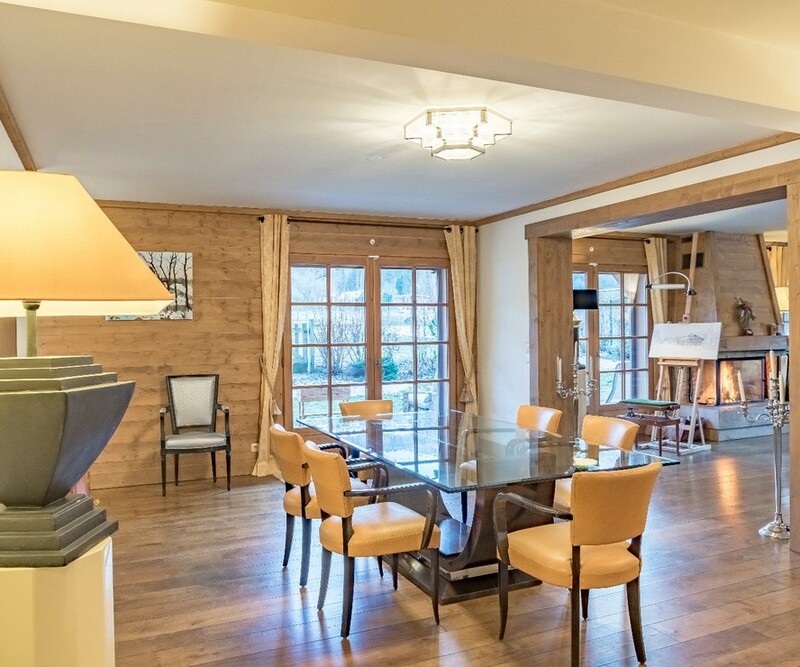 Beautiful, luxury, spacious 4 bedroom apartment, with private garden of 400m2, located just a short walk from the centre of the beautiful village of St Gervais. 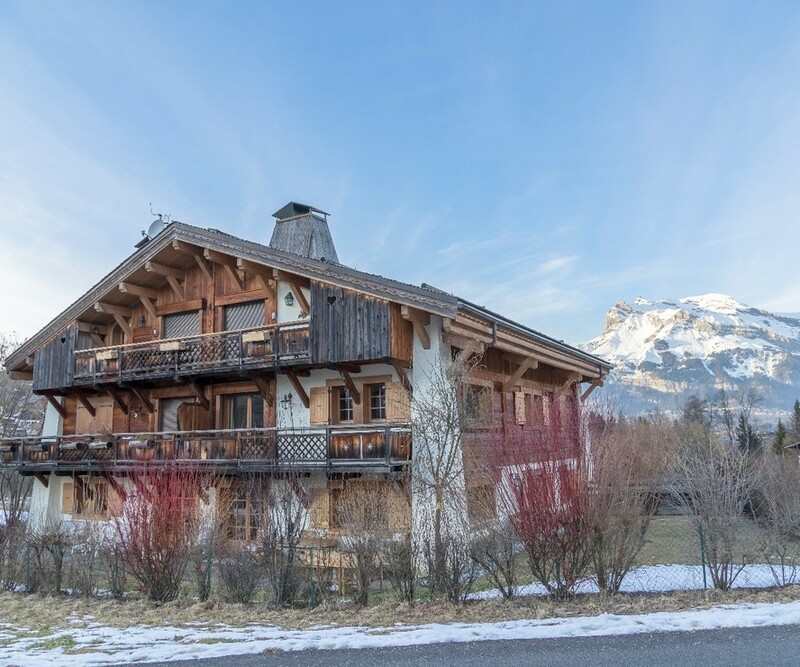 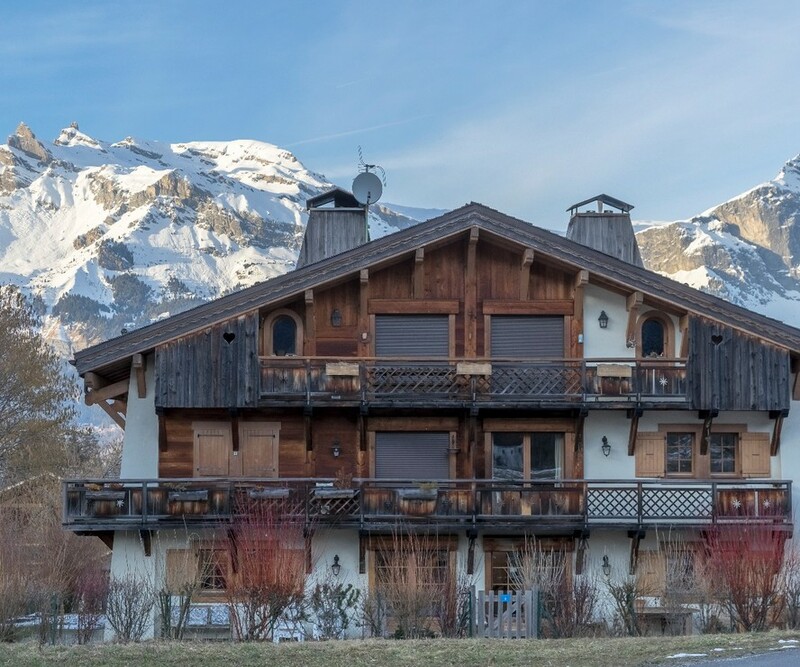 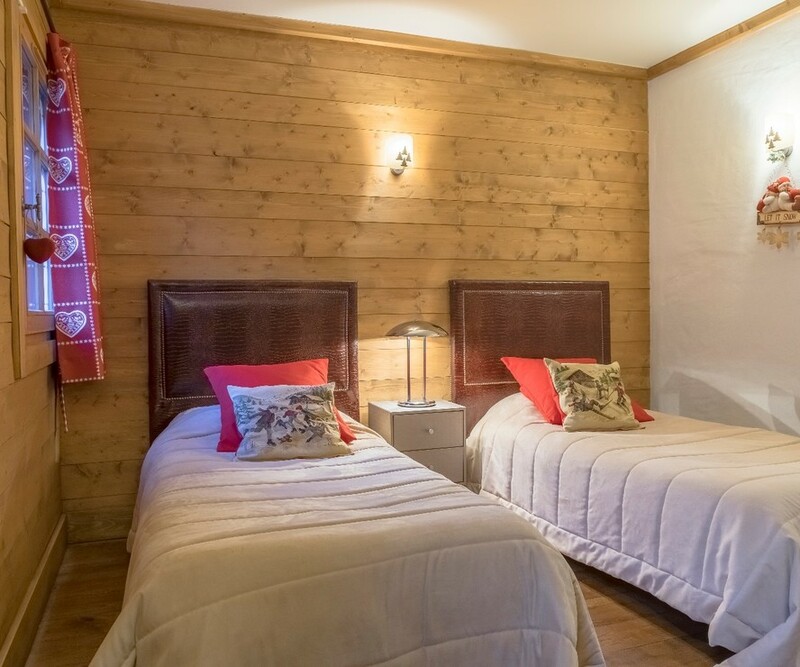 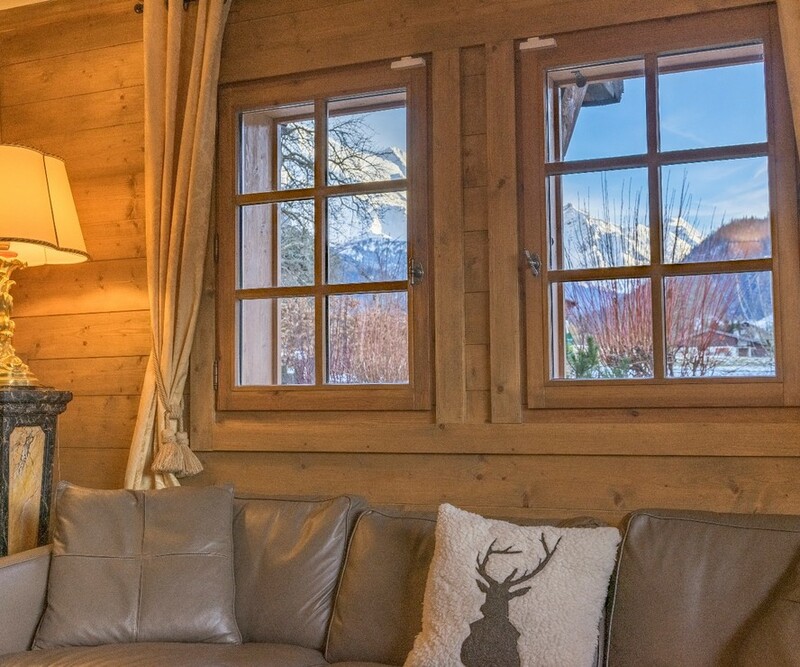 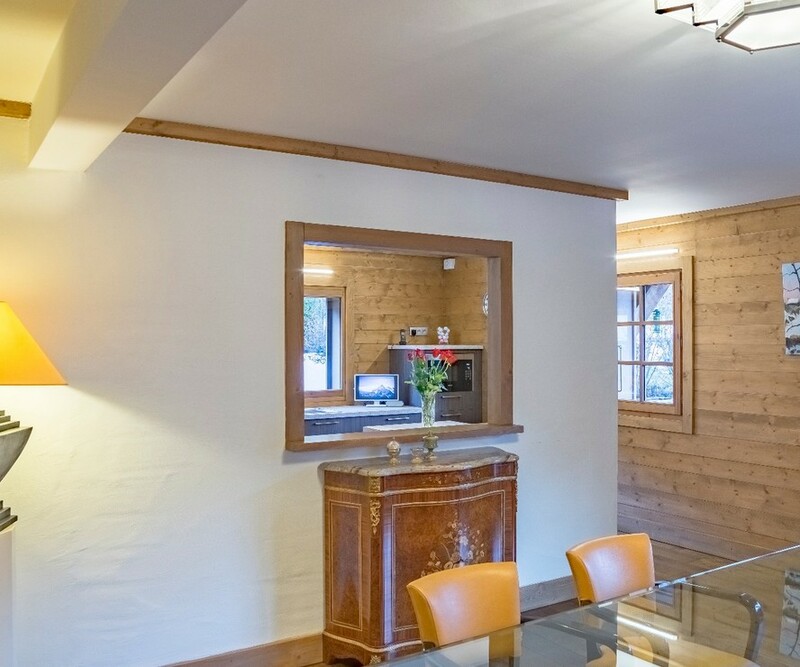 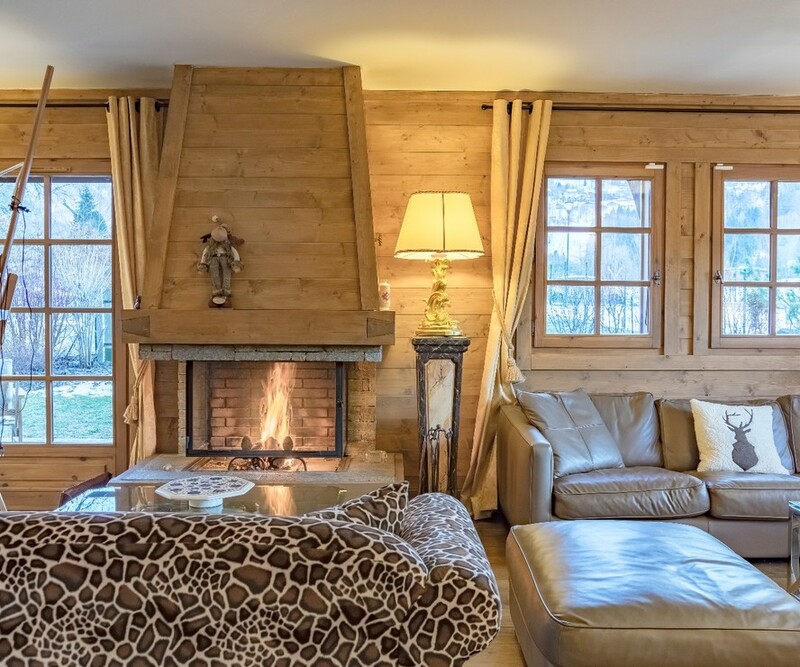 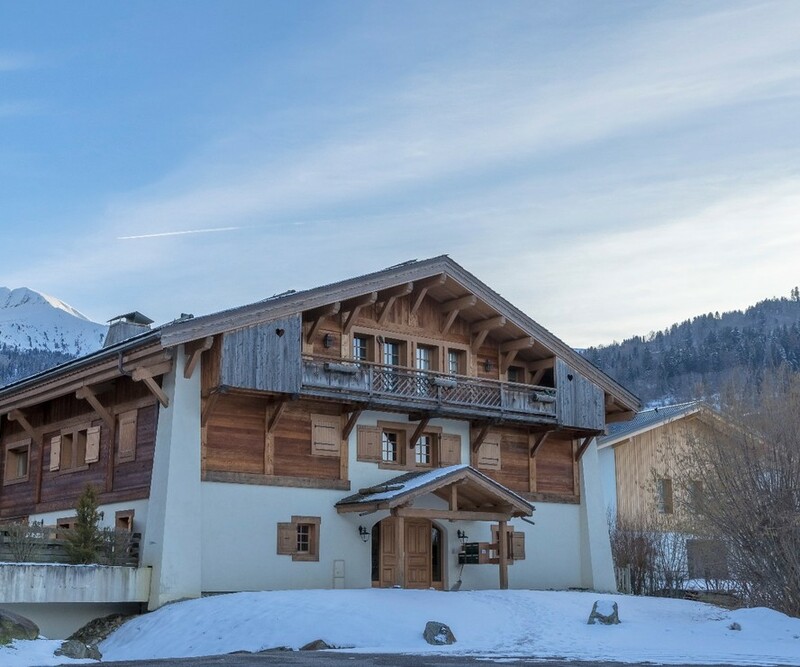 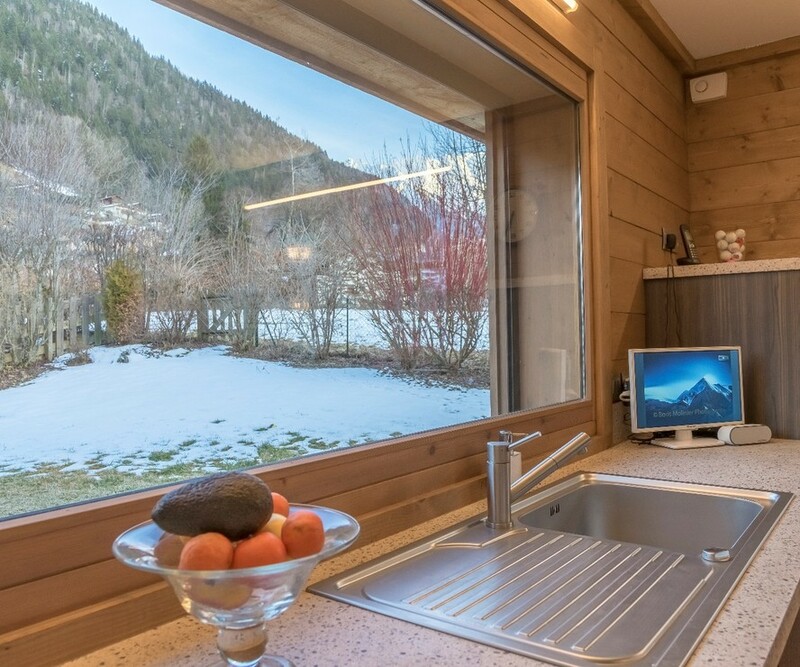 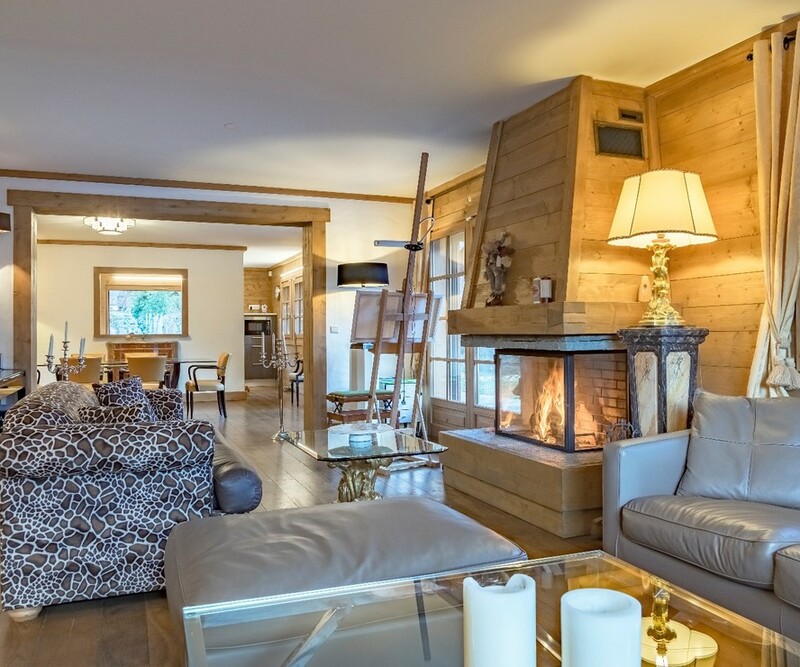 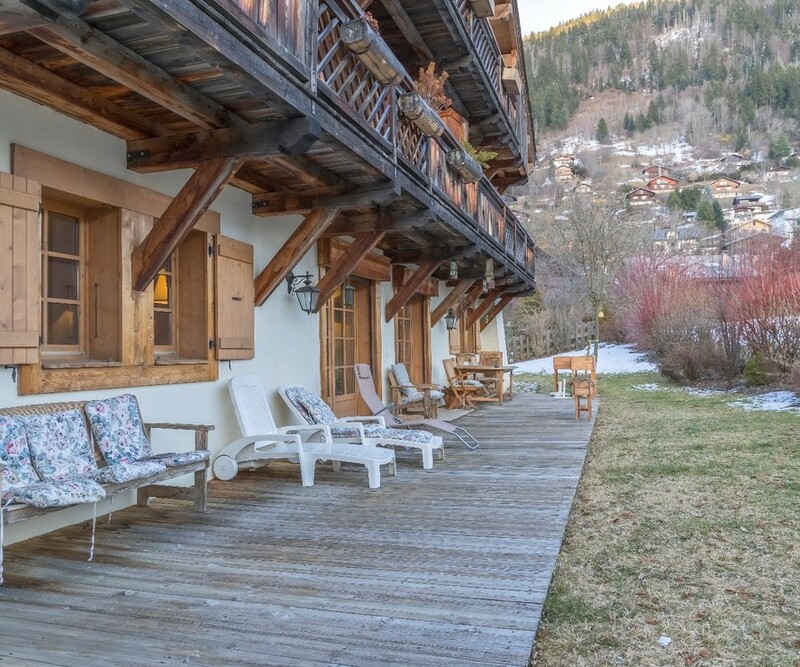 The apartment, one of just 4 in the beautiful chalet style building, is ideally located, with easy access to village & amenities, facing directly South with open views of the Domes de Miage and Mt Joly. 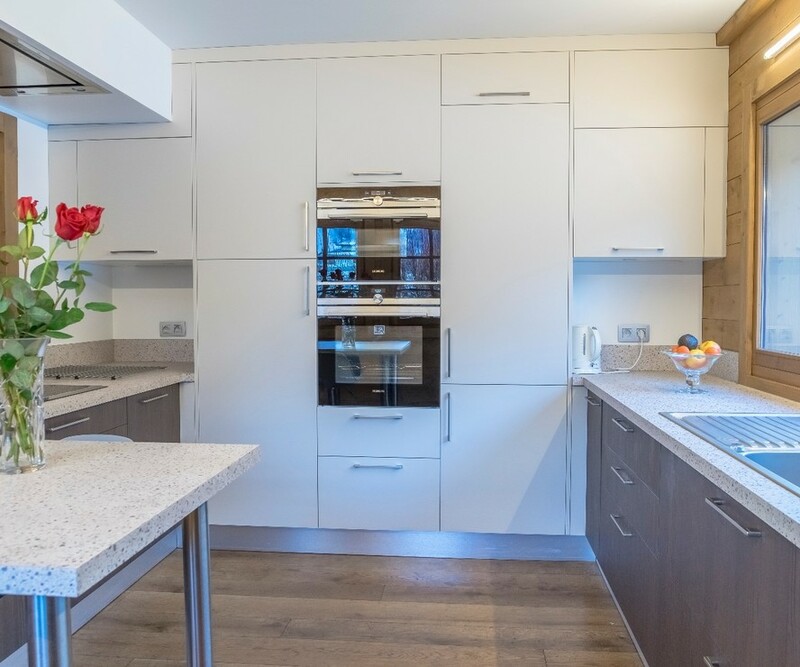 Entrance with large built in storage cupboards/ wardrobes, first bedrooms (facing East), wwith shower room & Wc, second bedroom with shower room & WC, spacious living room of 27m2 giving access directly to he S facing terrace & garden. 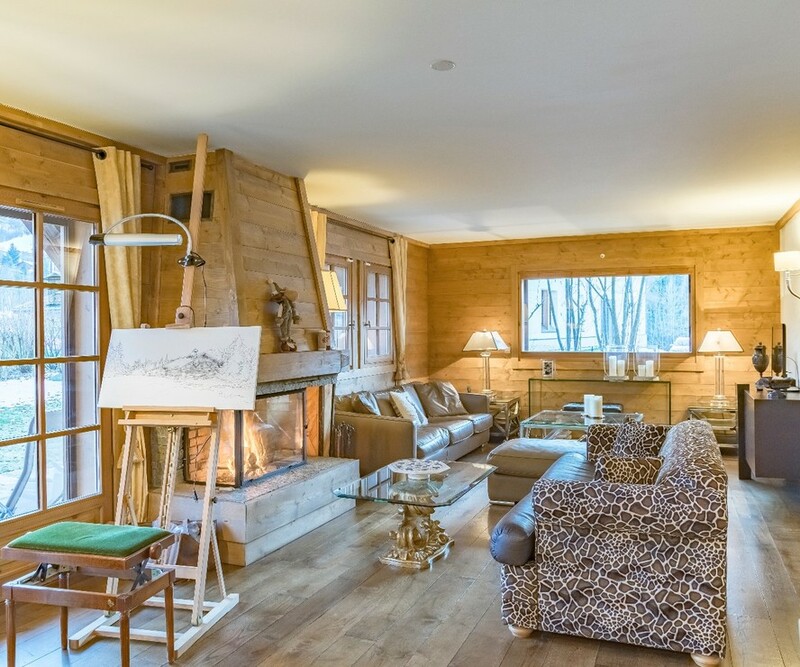 On the left hand side is a beautiful, spacious open plan kitchen, to the right hand side a lounge area of 34m2 with log fire, also facing South with access to the terrace. 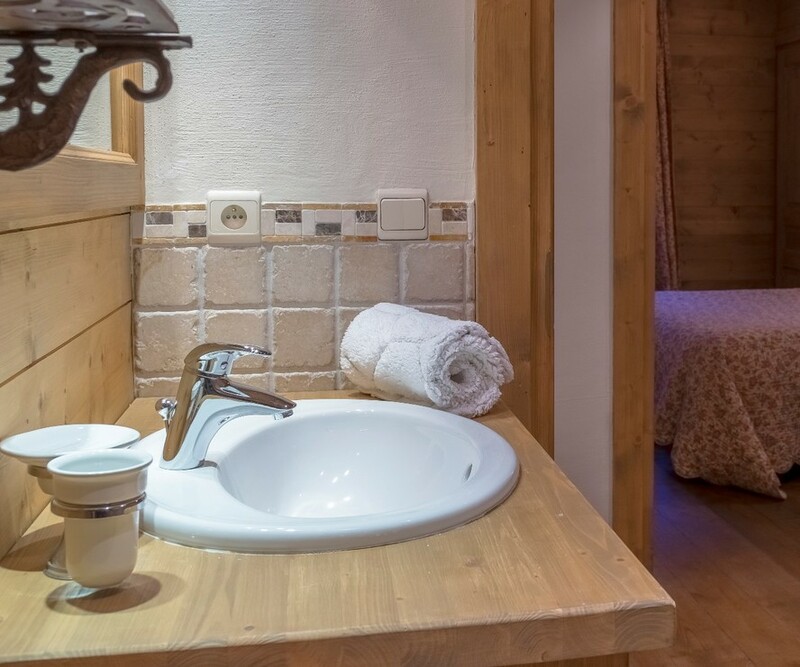 A third bedroom presents the Master suite complete with walk in wardrobe, bathroom with spa bath, shower, WC & built in cupboards. 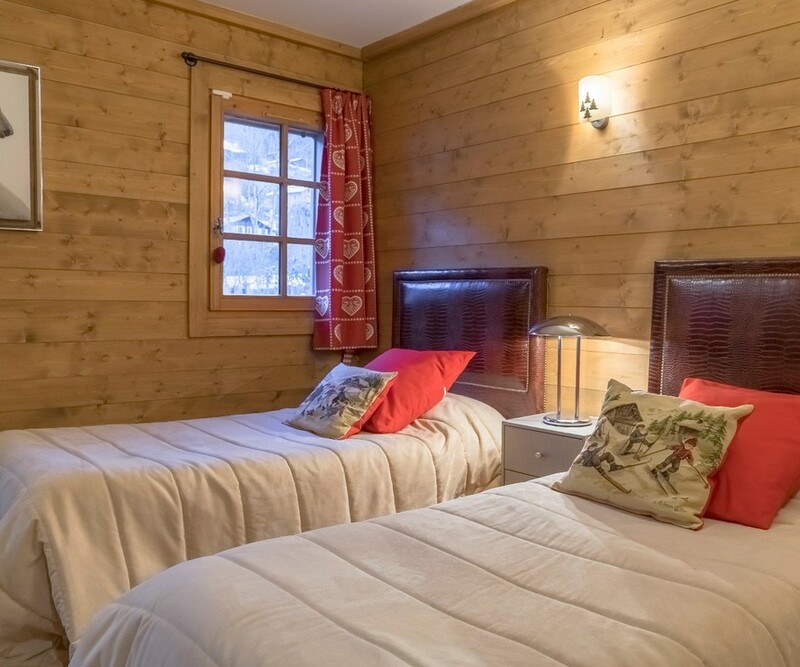 The fourth bedroom could also serve as an office, is west facing with shower & WC. 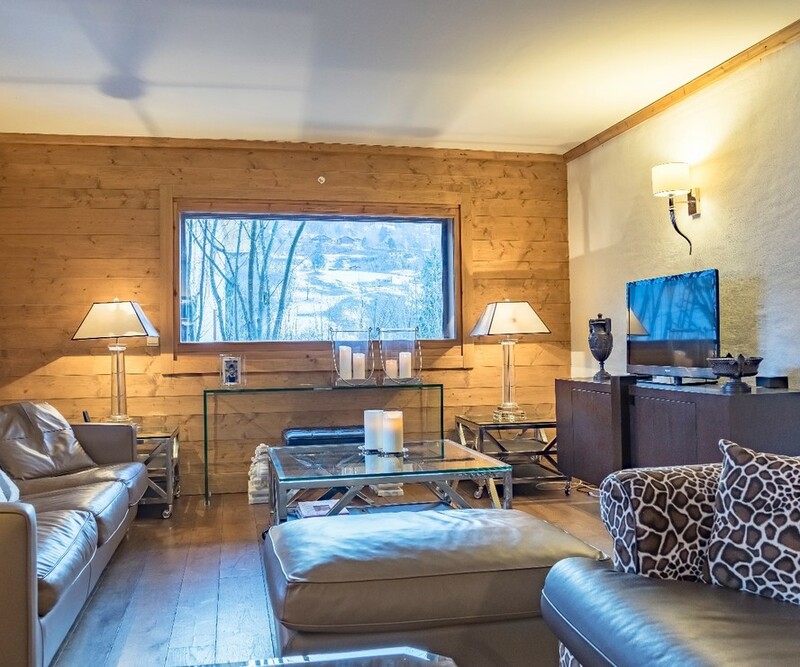 1 double garage with electric doors, 2 caves.